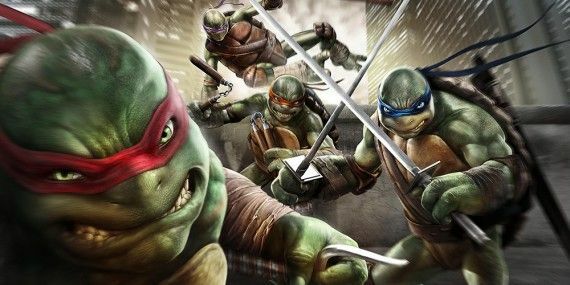 Teenage Mutant Ninja Turtle fans have had August 8 circled on their calendars since word of the Michael Bay-produced flick has been announced. Looks like there’s another day TMNT fans can be looking forward to, as well – August 12. 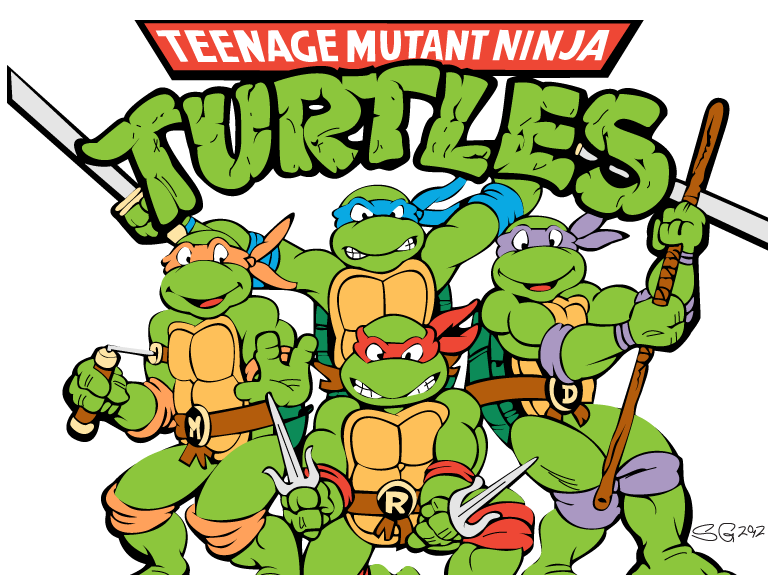 The Teenage Mutant Ninja Turtles turn 30 this year, so maybe that makes them the Middle-Aged Mutant Ninja Turtles. Like all hitting middle-age, looking back at where they came from and where they are now seems a normal step to take. The TMNT are no different. Hot on the heels of the highly anticipated feature film starring Megan Fox comes an opportunity to retrace the legacy that is TMNT. ‘Turtle Power‘ is a 98 minute direct-to-DVD documentary that will show us how creators Kevin Eastman and Peter Laird took their idea and have turned it into a world-known product that has passed the test of time to be just as relevant now as they were in the beginning. Written and directed by Randall Lobb, the film chronicles the birth of a franchise and reveals the remarkable journey of four of the most unlikely superheroes of all time. Celebrate the 30th anniversary of Leonardo, Donatello, Michelangelo and Raphael with this must-see documentary and the August 8th theatrical debut of Teenage Mutant Ninja Turtles starring Megan Fox and Will Arnett. In the spring of 1984, a strange new comic book sat beside cash registers in select shops, too big to fit in the racks, and too weird to ignore. Eastman and Laird’s Teenage Mutant Ninja Turtles presented a completely original breed of superhero. It was too bizarre, too crazy. It broke all the rules and should never have worked. Until it sold out. Again and again and again. For 30 years. Now, peek under the shell and see how this so-called “happy accident” defied every naysayer to become one of the most popular and beloved franchises in the world. This entry was posted on Thursday, June 12th, 2014 at 11:10 pm	and is filed under Comics, Film, News. You can follow any responses to this entry through the RSS 2.0 feed. You can skip to the end and leave a response. Pinging is currently not allowed. « Tom Hiddleston Will Play Hank Williams Sr. and Sing in New Film! !